I am very happy to present my latest painting Knight of Resignation. After almost a year in the works, this very large piece is finished. You can view it on my site, and see closer details on my blog (both links below)�If you would like to see it in person you are in luck! This piece will be included in a group show at the prestigious Hudson Valley Center for Contemporary Art in Peekskill, NY. 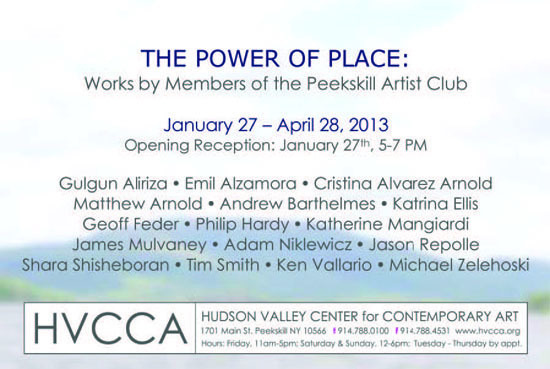 The opening is next weekend January 27th, from 5 – 7 pm. I will also be showing The Singularity in the same show, so I hope to see you there for a rare opportunity to see these large detailed works.